If the brewers’ week-old contest over corn syrup already feels like a slog, brace yourself for the real qaugmire ahead: the marketing of 5G. Sprint is asking a court to make AT&T stop saying “5GE” in ads and on phone screens to describe a faster version of its fourth-generation wireless network. “AT&T’s deceptive ‘5GE’ campaign is an extraordinary promotional effort that is just beginning to flood the marketplace,” Sprint said in a lawsuit. Verizon last month ran ads promising not to “take an old phone and just change the 4 in the status bar to a 5.” For consumers, it’s another reason to wish 5G would hurry up and get here already. 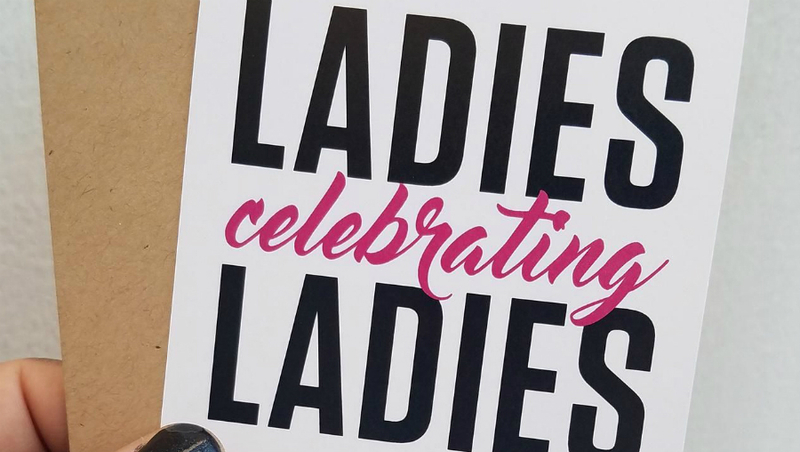 Retailers and restaurants are seizing on Galentine’s Day, a female-friendship take on Valentine’s Day apparently spun out of an episode of “Parks and Recreation,” with greeting cards, party supplies and events. The traditional Valentine’s is hurting. Just 51% of Americans plan to do something for Valentine’s Day this week, down from 63% in 2007, according to a survey by the National Retail Federation. Younger consumers associate Valentine’s Day with their parents, NPD retail analyst Marshal Cohen says. Call it the Facebook of holidays. Lara O’Reilly emails: Not wanting to be left behind in the race to sonic branding, after Visa introduced a “signature sound” in 2017, Mastercard has launched a sound of its own, complementing its new no-word logo. 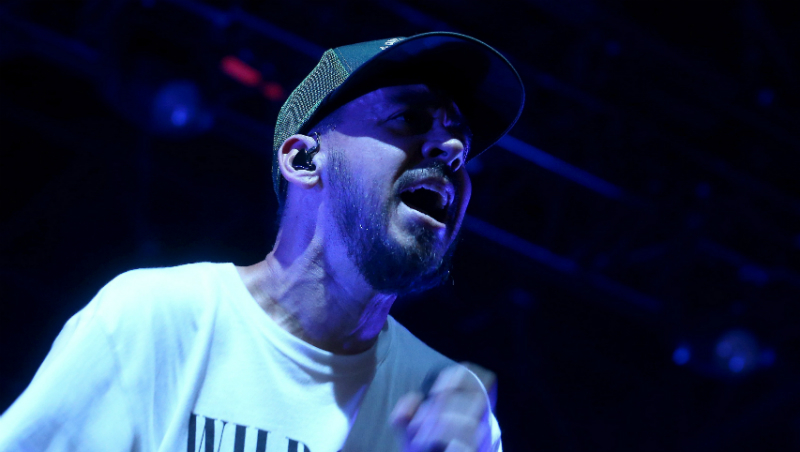 Mastercard turned to the musical talents of Mike Shinoda of Linkin Park (obviously) and other artists and agencies to develop a “do doo do doo do doo” ditty that will play when people make a purchase or see one of the brand’s ads on TV. There are also scenario-specific styles of the sound that will play in different point of sale locations. 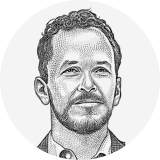 So what does Mr. Shinoda think of Mastercard’s new sonic branding? “It’s great to see a big brand expressing themselves through music to strengthen their connection with people,” he said. I guess you could say it’s all about getting “One Step Closer” to consumers… (sorry everyone).